The Microdot, Removable Base, Advanced sight (MD-RB-AD) takes everything we learned from our best selling MD-ADS microdot and refines it a step further. 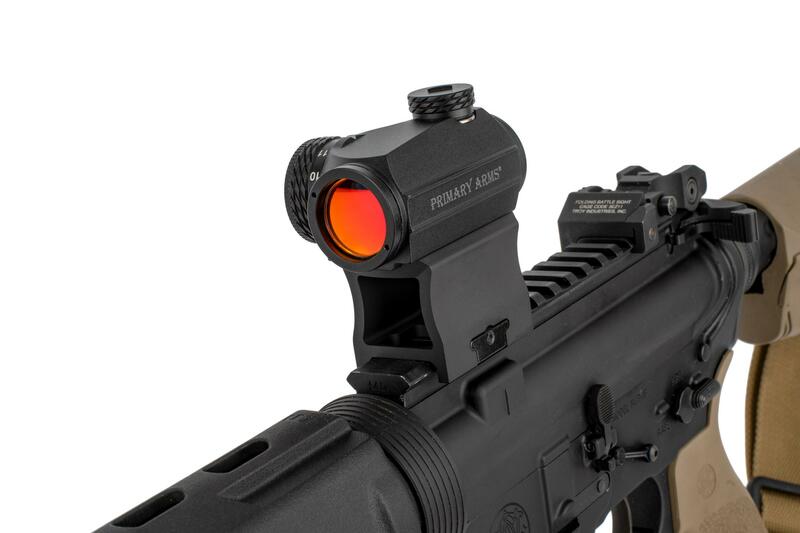 The Primary Arms Advanced Micro Red Dot Sight features an estimated 50,000 hours of battery life from the included CR2032 battery, powering an ultra-sharp 2 MOA dot. 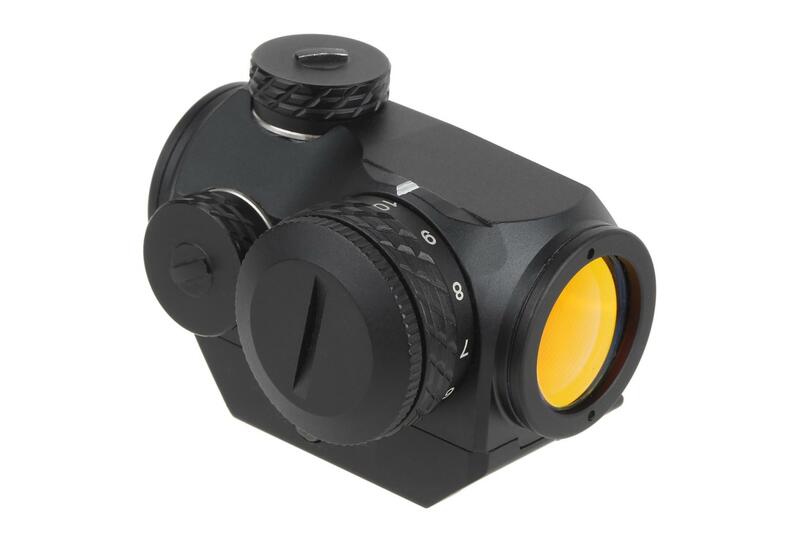 Fully multicoated lenses and an ultra-low profile emitter ensure a clean sight picture with minimal lens tint. Eleven brightness settings are controlled by the rotary knob on the right side. 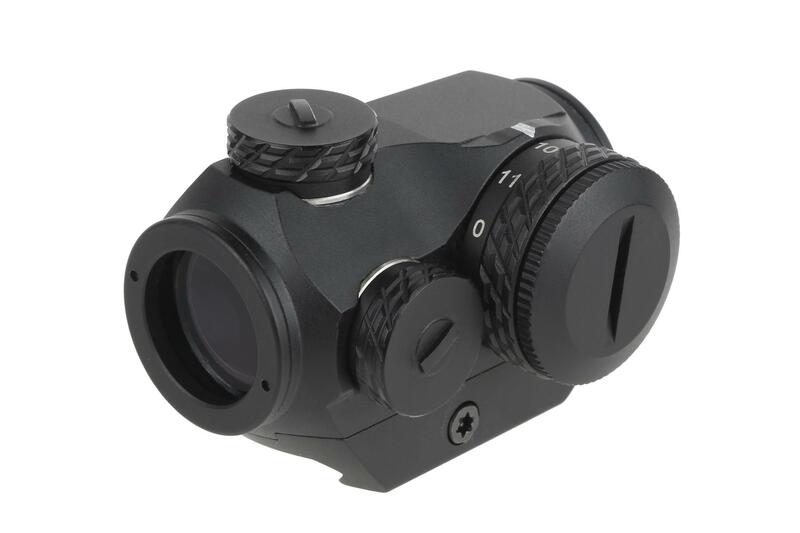 The first two settings are compatible with night vision units and cannot be seen by the naked eye. The brightest settings are daylight bright. The illumination knob physically stops at “0” with the red dot turned off. 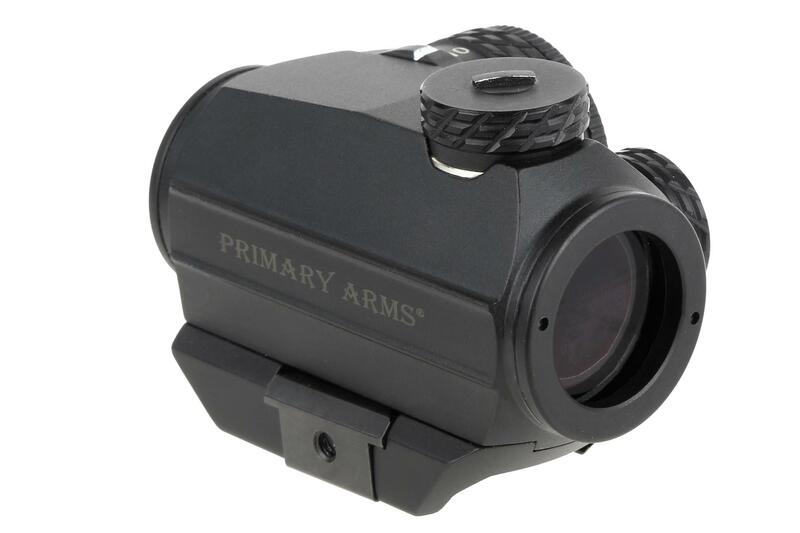 Covered by the Primary Arms lifetime warranty, this red dot sight is designed for use on heavy recoiling firearms such as shotguns and is constructed of 6061 aluminum with a Type II anodized matte black finish. 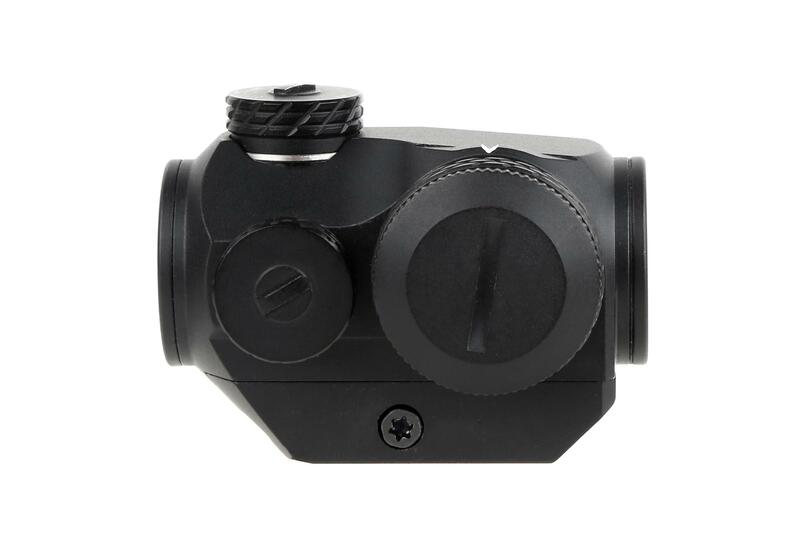 Waterproofing is improved over previous models—for example, the turret caps are now aluminum instead of plastic and tighten down around the O-rings until metal-to-metal contact with the scope body. When removed, the turret caps can be used to adjust windage and elevation. It comes with a removable 1913 MIL STD Picatinny base. 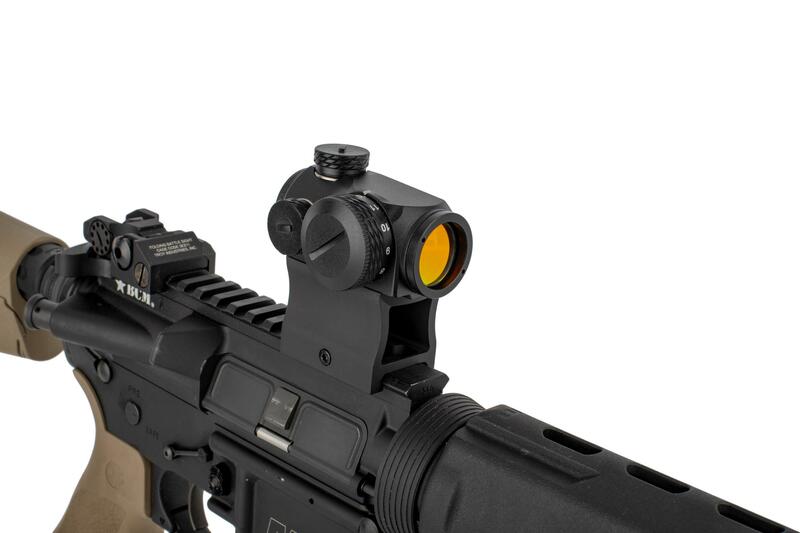 With the base removed, the scope body is compatible with industry standard micro mount systems, enabling The Advanced Red Dot to be mounted correctly on a wide variety of firearms. Just received it Friday, mounted it up in a PA lower 1/3 mount, set it to 5, and headed to the range. No complaints at all, dot is crisp, lenses are clear, ever so slight hint of The emitter in bottom right of tube. If it continues like it performed yesterday I’ll be super happy. I’ll change the battery on my birthday every year just for the sake of my OCD. SUPER fast shipping as always! Ugly and with a Blue Tint. I've had a few red dots from Primary Arms and this is the first I was less than impressed with. The glass has a very harsh blue tint, the worst I've seen from PA. The adjustment knob and windage covers are obnoxiously high profile. For $150 it's not bad, especially considering the 50,000 battery life, but I'm much happier with the Holosun HS503G. Far sleeker and much clearer glass. <br>From PA: Please contact us to get that dot back here. It should not have that dark a tint. This is the new industry standard!!! If you’re looking for a quality micro-dot that’s just solid as hell, don’t look any further! 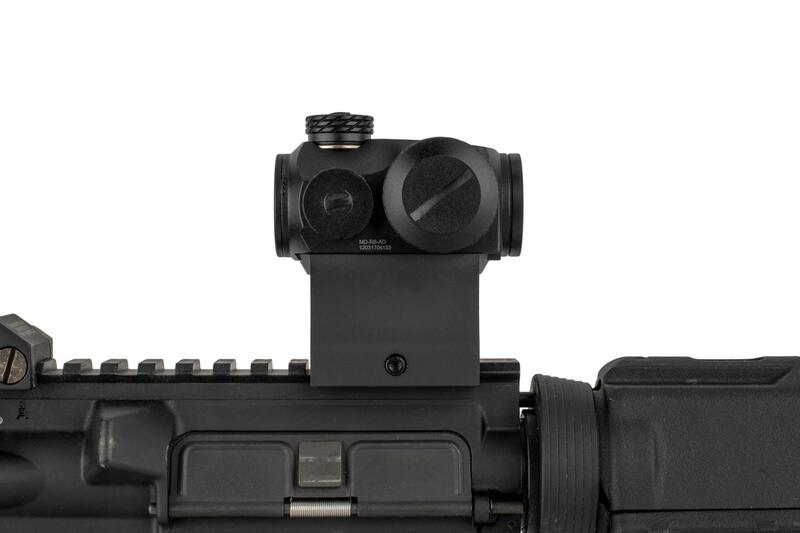 The removable base coupled with the fact that you can use Aimpoint mounts is perfect for a wide variety of mounting options. I would put this up against an Aimpoint anyday and more than likely win the shootout! I’ve got both models (push button and rotary) and have had zero issues! 50,000 hours run time is ridiculous! I have this on my primary weapon so I have a tremendous amount of confidence in this red dot! 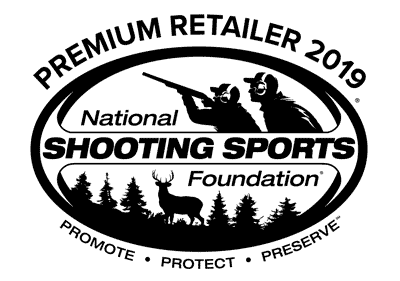 The price point, functionality, durabilty and now lifetime warranty are setting a new industry standard. 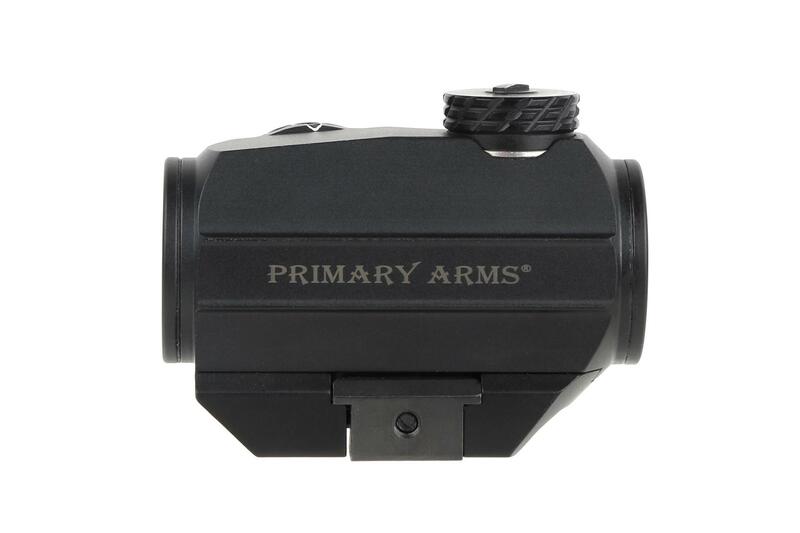 Great Job Primary Arms!!! This sight is very good. Mounts up to Aimpoint mounts as advertised. And dot is very bright. I keep mine at 5 to 7 for daytime shooting. It has a small profile so you can barely tell it's there. a legendary red dot for the price. only problem is primary has recalled /refund or free repair for the micro dot due to nv modes being too bright. 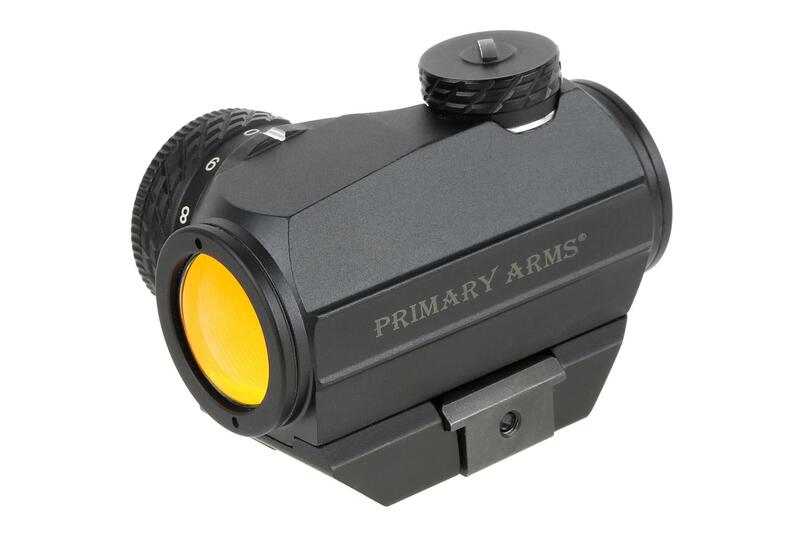 primary arms gets 5 stars for making things right, unlike some other shall be unnamed big manufacturer of holographic red dot sights. Glad these are now 50k hrs of battery life but why in the world is the brightness knob right next to the windage?? You bump your thumb when you try and turn it. Because the dial can't go from 0 to 11 (reverse rotate), you have to incrementally rotate it to get to max brightness which is slow. I also get a lot of flaring in mine. The top left section has red glaring. This dot is excellent. I been using these primary arms/holosun dots for years and was stoked to get my hands on this updated version. It is great and more than reliable enough for use on a defensive weapon system. This updated one is just solid on my ultimak for ak and with the new updates I trust it'll be on there for thousands of rounds without an issue. Now stop reading and buy this dot....you won't regret it one bit! I am VERY impressed with this sight! The dot on this new model is very crisp and round compared to previous Primary Arms and Vortex red dot sights I have seen, which had a slash-looking dot. The knob clicks positively with little play and all of the caps have rubber o-rings. When I took the low mount off to put a riser on the sight for my AR, I noticed that the mounting screws did in fact come with a thread locker already applied from the factory. Also, the class is very clear with barely any noticeable tint. This red dot has absolutely exceeded all my expectations. 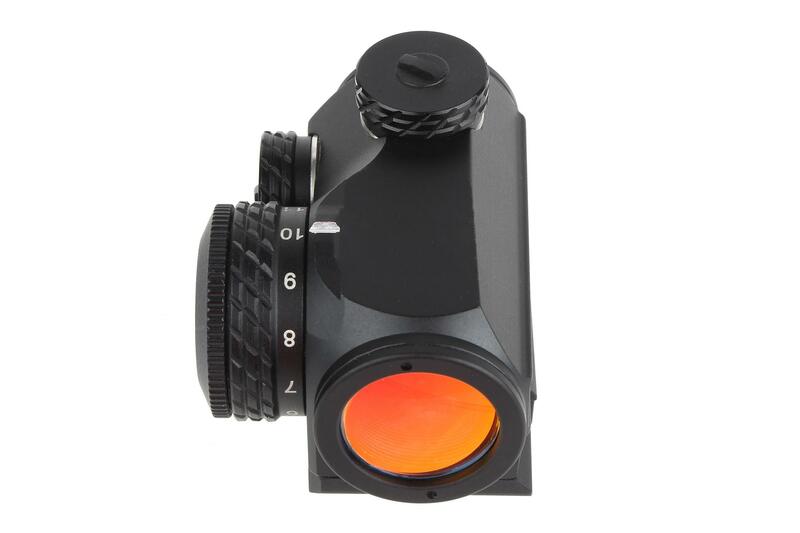 Glass quality is at least as good as Aimpoint T-1 and approaching T-2. Lenses are obviously smaller than Trijicon MRO with less field of view, but this sight has significantly less blue tint and less reflections. Simply outstanding. I will be buying more. Can't comment on reliability or durability as time will tell. Has some noticeable magnification to it. other then that its a solid optic. Received it a few days after it was released. Glass is clear when compared to the previous push button advanced micro dot. When looking through them side by side, the previous advanced dot has a visible blue tint that I don't see on this rotary knob version. Life time warranty and 20 dollars cheaper make this an easy buy.